Our Office Manageress has worked with Eilert and Margaret since 1999. 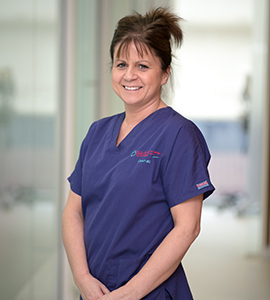 Diane started off working in their laboratory before taking on her current role in the office. In her spare time Diane likes to walk her dogs and keep fit.